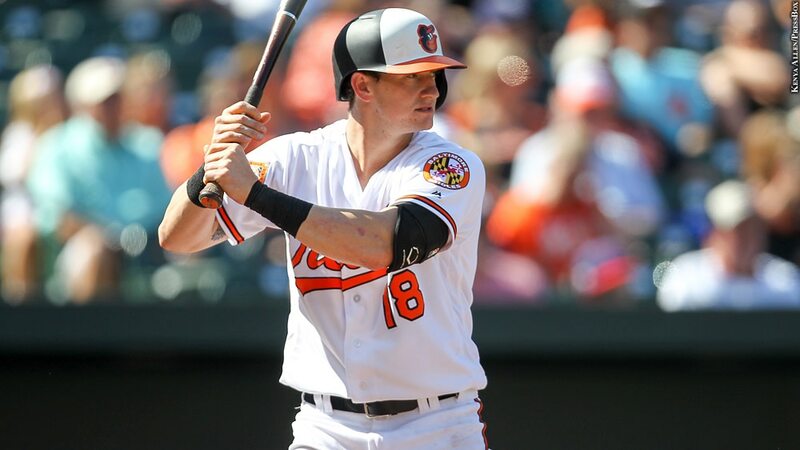 He was named the Orioles' top minor league player after batting .329 with 32 home runs and 95 RBIs at Single-A Frederick and Double-A Bowie. That performance earned Hays a promotion to the big leagues, where he hit .217 in 20 late-season games. Hays enjoyed the perks of being in the majors, such as weight rooms and barbers at the ballparks. "No roommates anymore, either," he said.